Allow her the freedom to run, jump, and play wearing the Sophia Webster™ Fly-Bi Sneaker. Iconic butterfly motif at vamp. 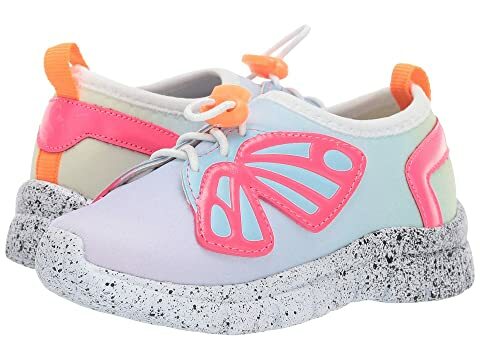 We can't currently find any similar items for the Fly-Bi Sneaker (Infant/Toddler/Little Kid/Big Kid) by Sophia Webster. Sorry!